Seasons After Biography, Discography, Music News on 100 XR - The Net's #1 Rock Station!!! 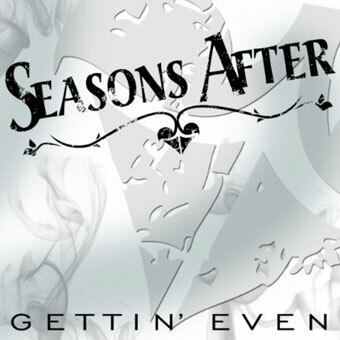 Seasons After is a five-piece Alternative-Metal band from Wichita, Kansas USA, that was formed in late 2006 with Chris Schlichting on vocals, James Beattie on guitar + backing vocals, Chris Dawson on guitar, Michael Byers on bass and Tim Rails on drums. 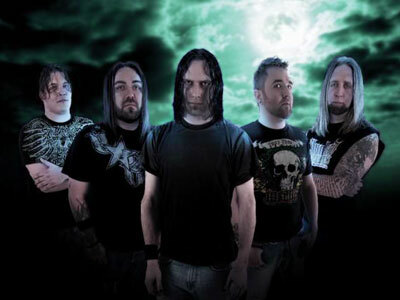 Their sound, blending guitar and vocal harmonies, has been classified by some as nu-Metal with old school roots. In just three short years, Seasons After has been fortunate to perform on The Vans Warped Tour twice, Taste of Chaos Tour and The Rockstar Energy Mayhem Festival. 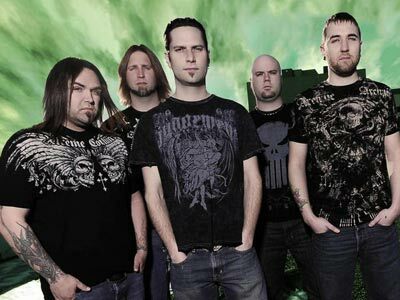 They have toured extensively throughout the Midwest region promoting their debut album, "Through Tomorrow", which was released in June 2008 and two years later they scored a substantial Active Rock radio hit with the single "Cry Little Sister". August 2010 saw the group release a digital single titled "Gettin' Even".